Sensory Illumination, Boise’s largest electronic music party, is a fundraiser for Burning Man theme camps and art projects. All proceeds from the event go directly to the artists and organizations that make it all happen. 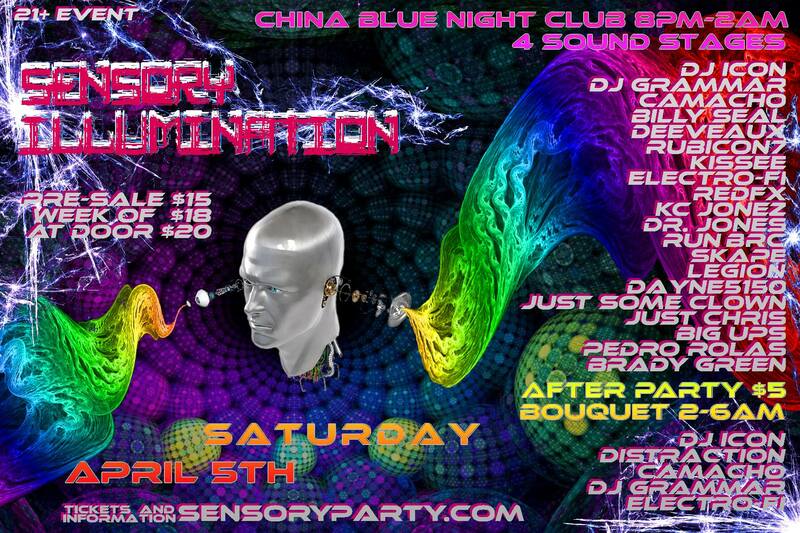 This will be the 8th year for the event and you can count on all of the components that make Sensory Illumination the amazing event that it is. Click here for Afterparty Info!